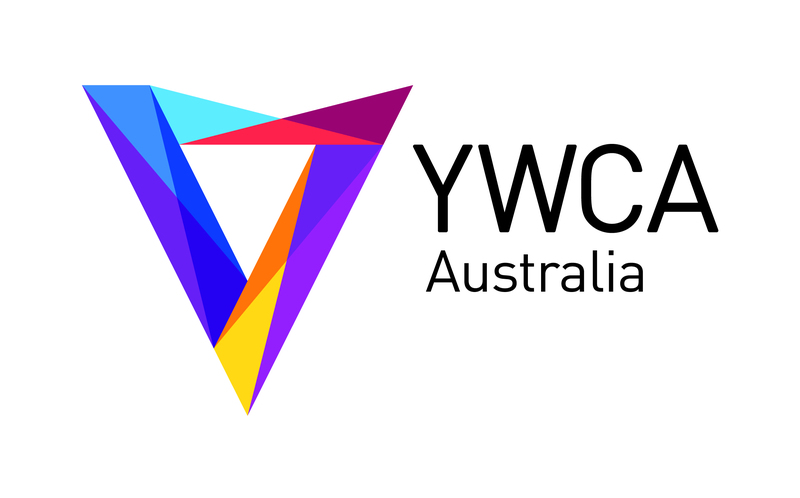 YWCA Australia is currently seeking a dedicated Case Manager to join our Women of Worth Program. This role is offered on a full time basis on a maximum term contract ending on 30 June 2019 and is based in our Palmerston office. The Women of Worth (WoW) program supports women involved in the justice system to implement positive lifestyle changes, re-engage with the community and reduce re-offending. WoW is a voluntary program that provides 6 months pre-release and up to one year post-release support. The Case Manager will work alongside women to prepare for the upcoming release, develop skills and capacity to reduce reoffending and provide practical assistance to reengage with the community. Please note that this is a female and Indigenous and/or Torres Strait Islander identified position. Only applications from those who identify as such will be considered. Please quote in application: Case Manager – Women of Worth via Pro Bono Australia.